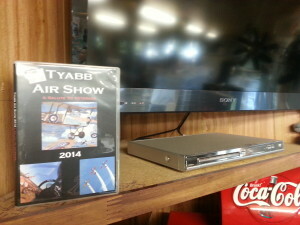 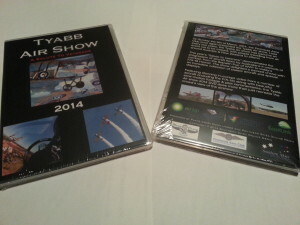 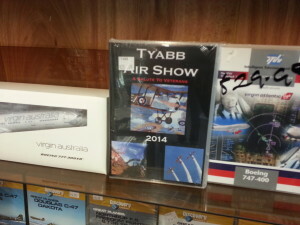 The Tyabb Air Show 2014 DVD is out at last! It’s been months in the making but we’ve finally completed production of the Tyabb Air Show 2014 DVD and it’s available for purchase for AUD$25 (plus postage & handling) through the Peninsula Aero Club. You can call them on +61 3 5977 4406 or email them at pac@pac.asn.au to place your order.